Make use of your leftover starter! 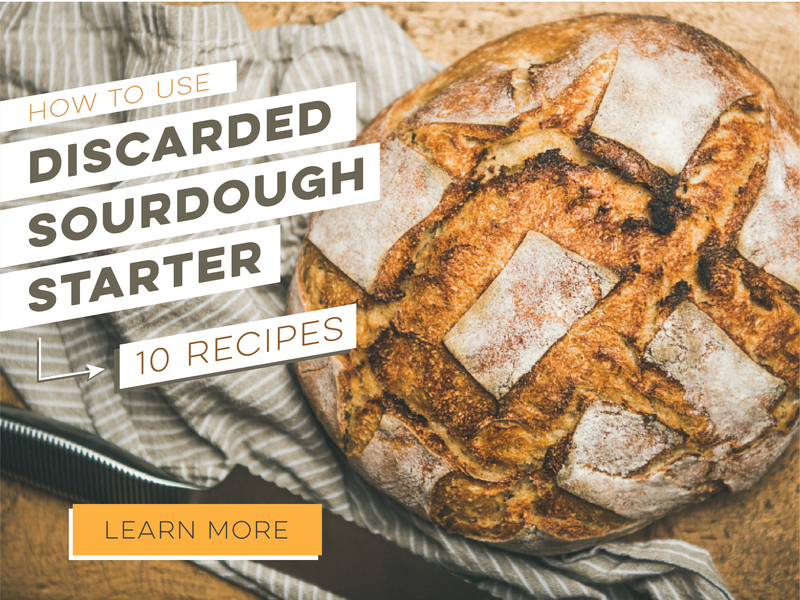 Why toss a perfectly good portion of sourdough starter? Try these recipes to make use of your leftover starter - click the link below to learn more!